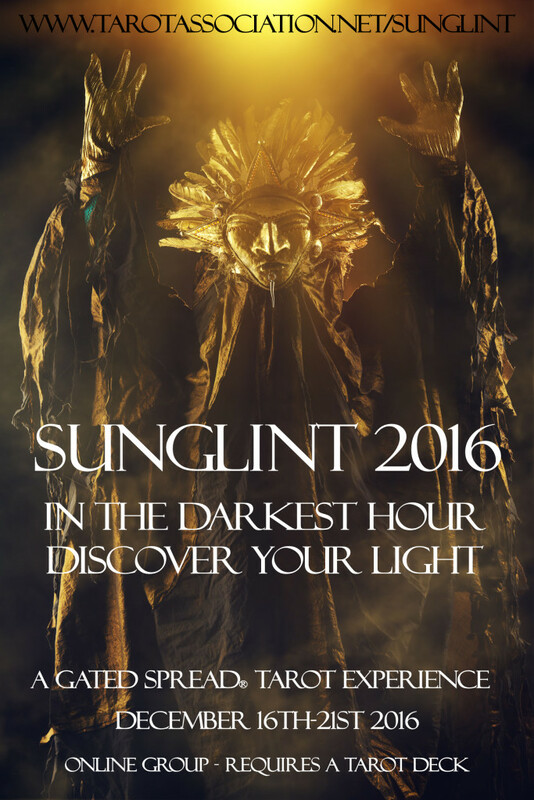 Welcome to Sunglint, a unique tarot experience for the Winter Solstice brought to you by award-winning and #1 top-selling tarot authors Marcus Katz & Tali Goodwin. 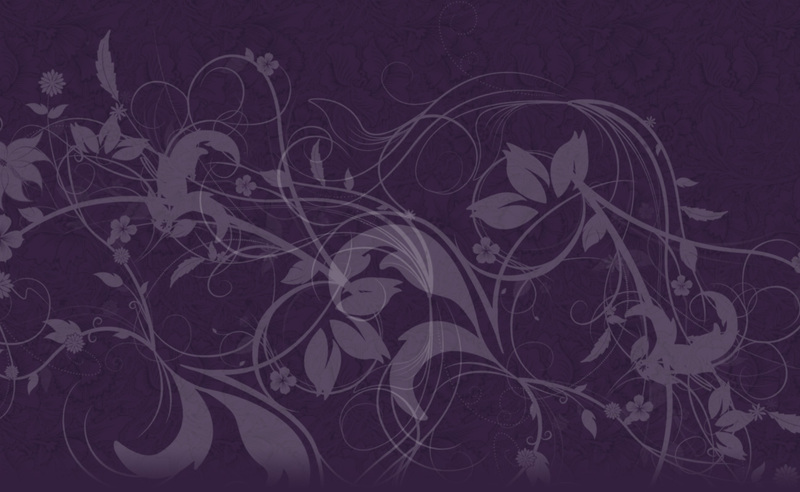 In this 5-day online method you will experience – with nothing more than a 78-card tarot deck – a profound journey to discover an inner light within yourself, despite the darkness. We aim for you to discover something that will light your way into 2017, making it a powerful year built on the deep, authentic core of your spirit. 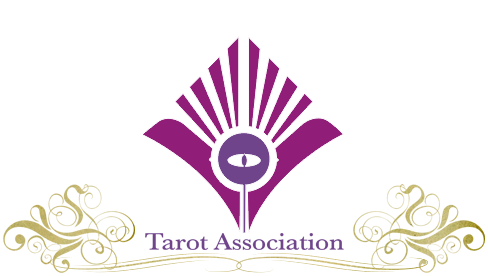 This Winter Solstice experience is suitable for every level of tarot reader and you will be supported by Steph Engert, one of our licensed Tarosophy Tarot Trainers. 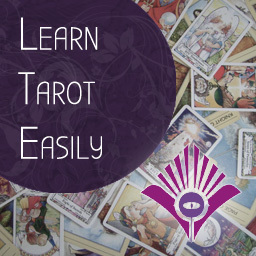 Along the way you will learn new methods and skills to use your cards for deep insight in readings for your clients or yourself. You will also be joined in a private Facebook group by authors Marcus Katz & Tali Goodwin throughout the five magical days. This experience will start on FRIDAY DECEMBER 16th and last 5 Days until the Winter Solstice WEDNESDAY 21st DECEMBER. “The Light shineth in the darkness, but the darkness comprehendeth it not” – from the rituals of the Hermetic Order of the Golden Dawn. The Path to Sunglint is now closed until next year.